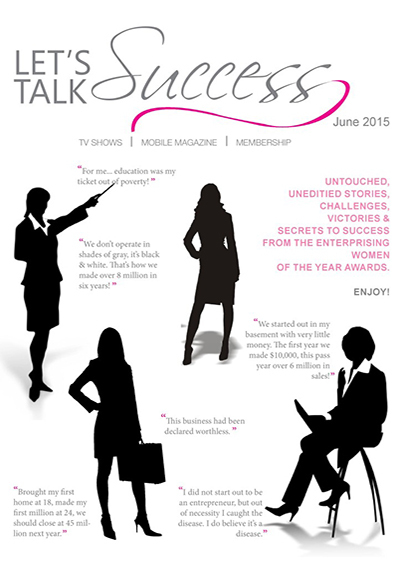 Let’s Talk Success, is a program where women who have achieved the millionaire status, share their stories, challenges, victories and secrets to success. 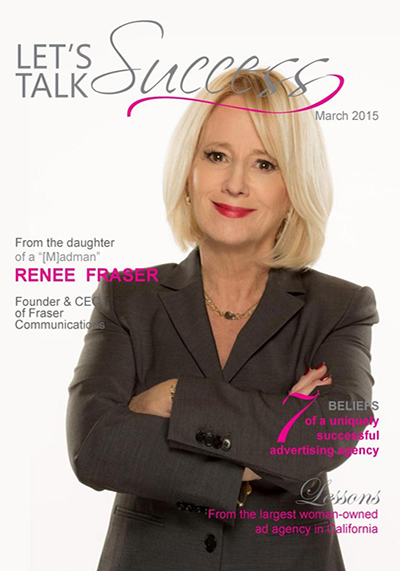 To EDUCATE, MOTIVATE AND CREATE COMMUNITY with women professionals and entrepreneurs worldwide. They’re featured in our digital MAG (magazine), shows, podcasts and awesome live events. Here’s the rather harsh reality: women these days are not exactly bombarded with images of successful millionaire role models, especially on TV. Instead, we’re treated to a smorgasbord of cardboard stereotypes and inaccurate caricatures. Whether we approve of these ideas or not, they subconsciously affect us and impoverish our thinking about money, success and well being. Our mission is to acknowledge and celebrate women who have achieved the millionaire status and to flood the media with more positive, motivational and educational programming. View our shows, podcasts and articles as these women share up close and personal the journey of being An Empowered Woman. Remember…Experience is the best teacher! Enjoy!